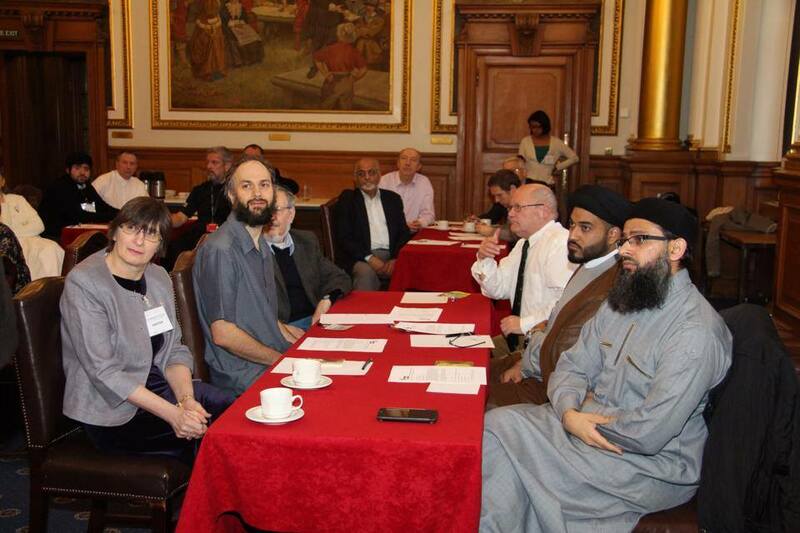 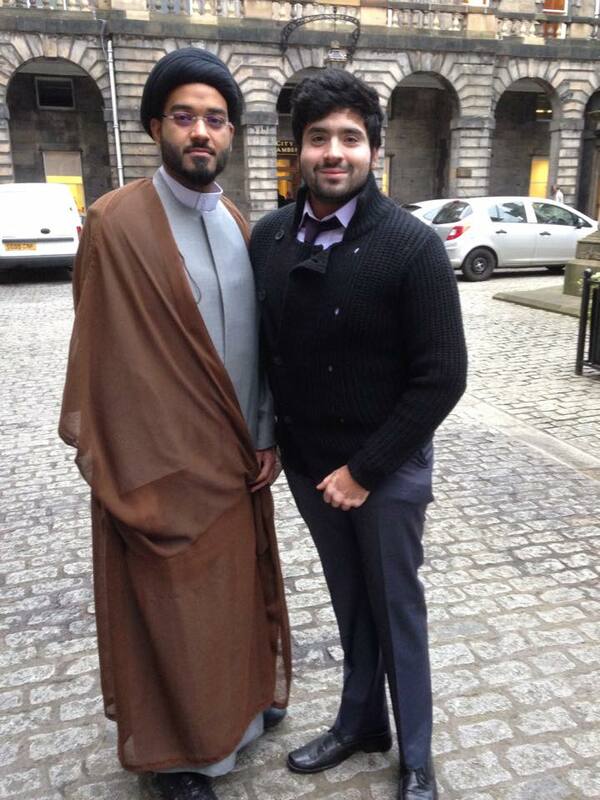 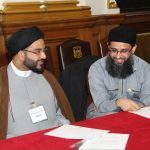 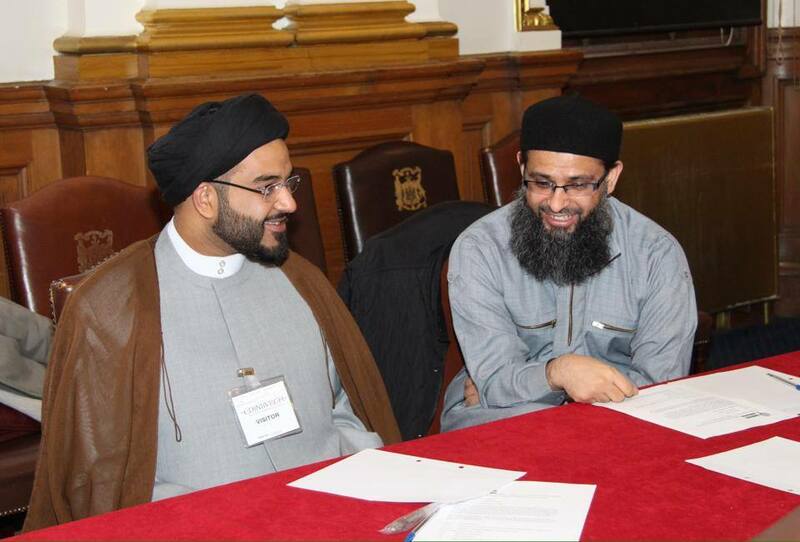 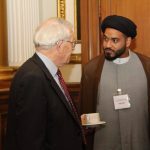 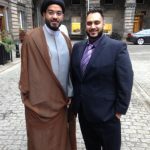 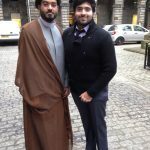 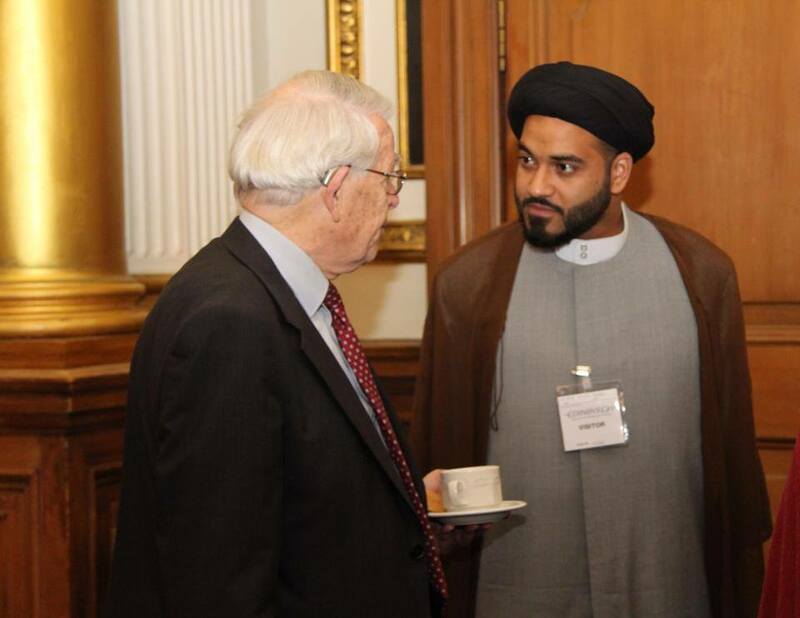 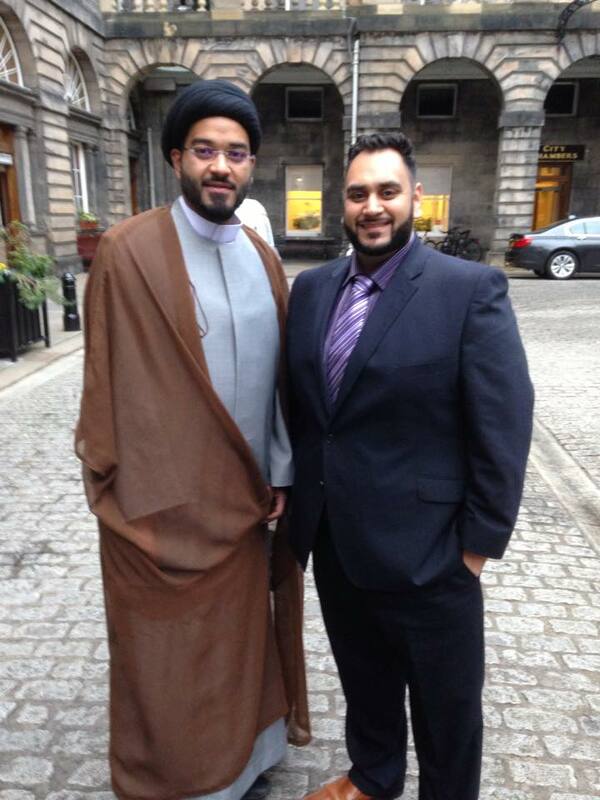 Members of The Edinburgh Ahlul Bayt Society, Brothers Abbas and Ali, along with Moulana Sayed Farazdaq Razavi, at the ‘Religious Leaders and Faith Representatives Conference 2014′ (Thursday 27th November) held in the Edinburgh City Chambers. 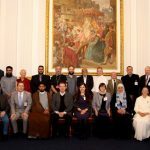 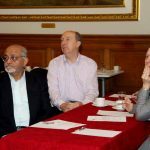 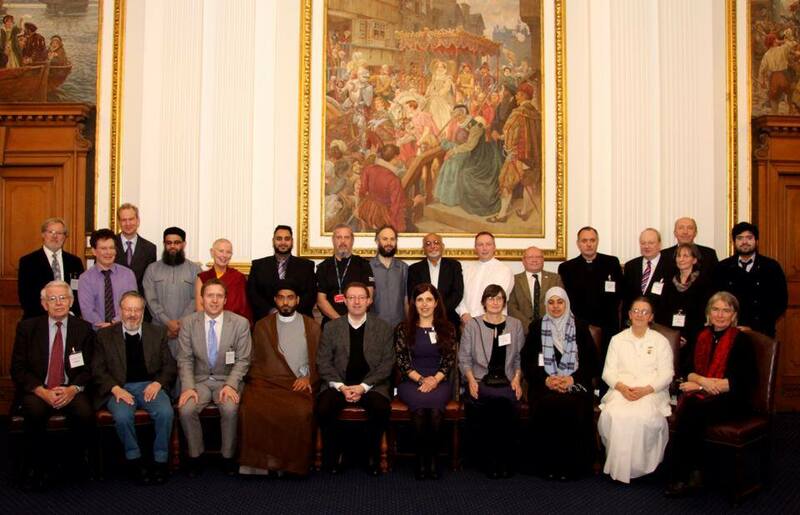 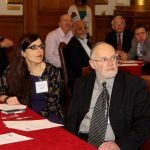 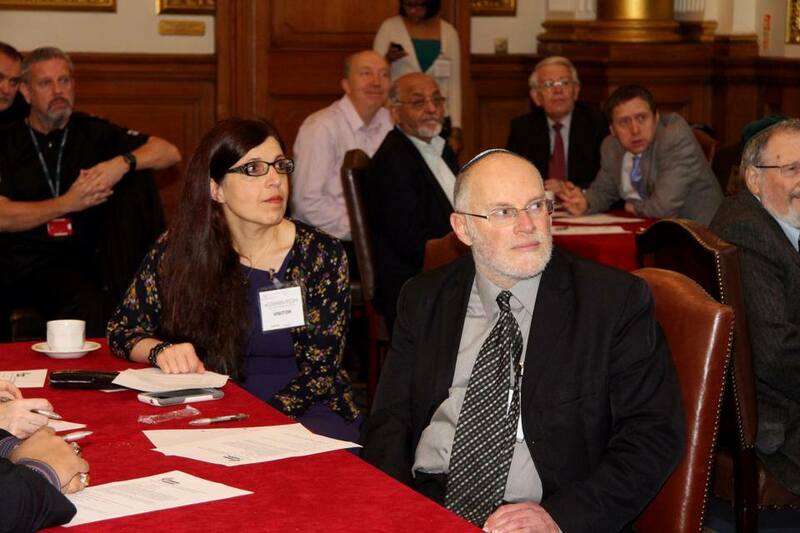 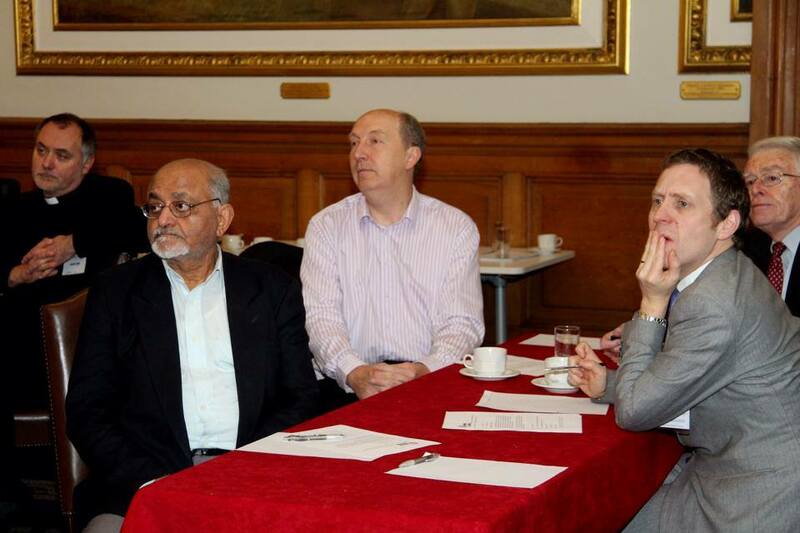 Our thanks extend to the event’s organisers; the Edinburgh Inter Faith Association, for again hosting the stimulating and distinguished conference which was attended by those from a variety of backgrounds. 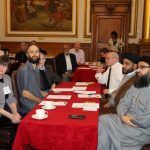 We further look forward to seeing many more such results of the Inter Faith Association’s positive interaction between faiths and cultures.